Spencers Solicitors are pleased to announce their support of Road Safety Week, in conjunction with Brake, the road safety charity. Road Safety Week is the UK's biggest road safety event, involving thousands of schools, businesses and community groups every year. 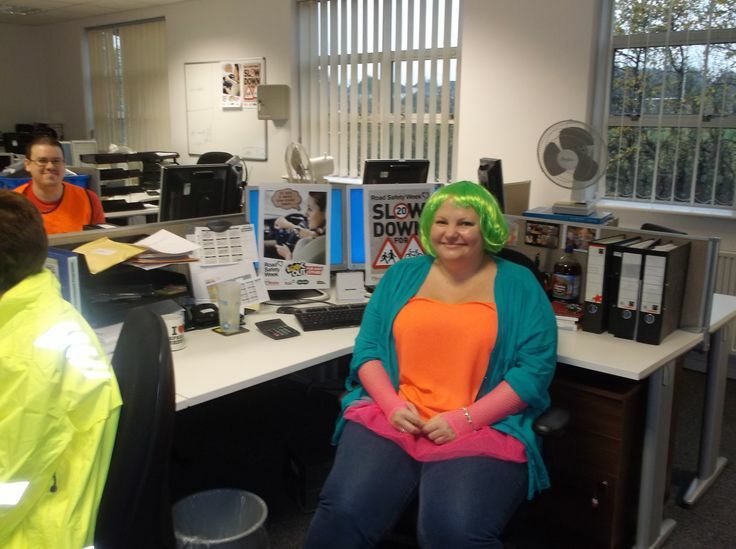 This year's RSW runs from 17-23 November, and to mark the occasion, Spencers Solicitors held an office 'Bright Day' where the whole team wore their brightest and most florescent clothing to work, in an effort to raise funds and awareness for the charity. Staff from the firm have also signed up to the 'Brake Pledge' in order to help make the roads safer. The Brake Pledge encourages road safety awareness by including promises to: slow down to 20mph around schools, avoid overtaking, get eye tests every two years, and minimise as much as possible the amount of journeys taken by car. 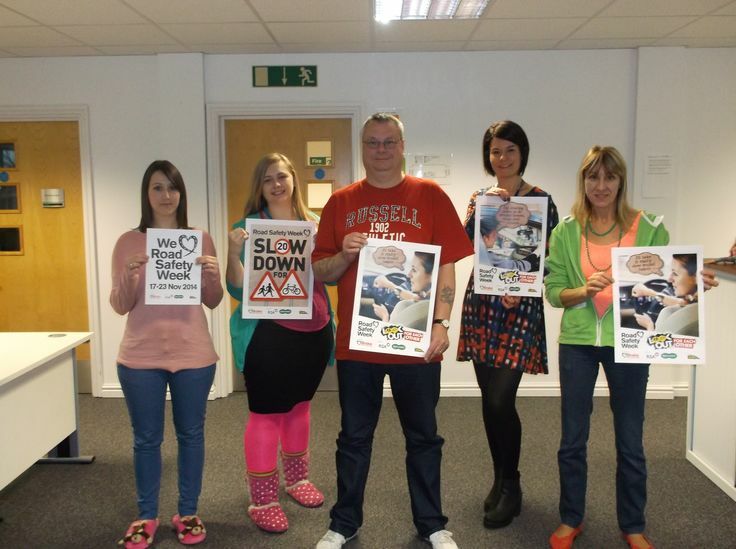 "It is fantastic that Spencers are supporting Road Safety Week. The misery of road deaths and injuries, as well as the pollution caused by vehicles, is a blight that we must work to end. Road Safety Week aims to inspire communities to take action on road safety and promote life-saving messages - that people need to tune in to road safety. We are really pleased that a firm like Spencers Solicitors are backing our cause and we hope that it encourages others to do the same." In an effort to help combat road collisions, Spencers have also offered staff free reflective gear for any who make the choice to cycle to work. Now, Spencers Solicitors are calling on other businesses to follow suit. "We felt that it was an extremely important campaign to get involved in," said Martyn Gilbert from Spencers Solicitors. "By taking these small measures, by committing ourselves to the Brake Pledge, we can really help improve safety for our local community and we would encourage other companies in the Derbyshire area commit themselves to road safety too." To find out more about Brake and the invaluable work they do, visit www.brake.org.uk and follow @Brakecharity on twitter.